Beretta Model 92/M-9. Competition tested ambidextrous palm swell provides a more consistent grip. Textured polymer reduces slippage. 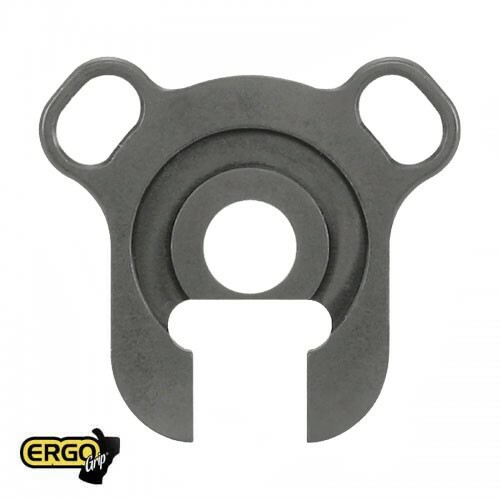 This ERGO Grip is minimally abrasive but gives a superior grip even when wet. The grip is impervious to most chemicals.